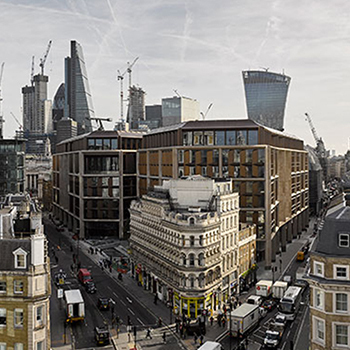 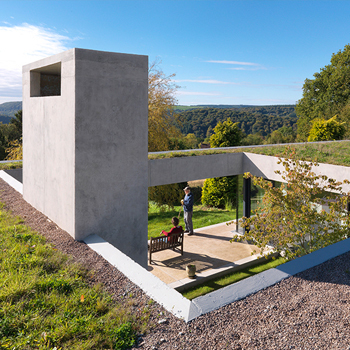 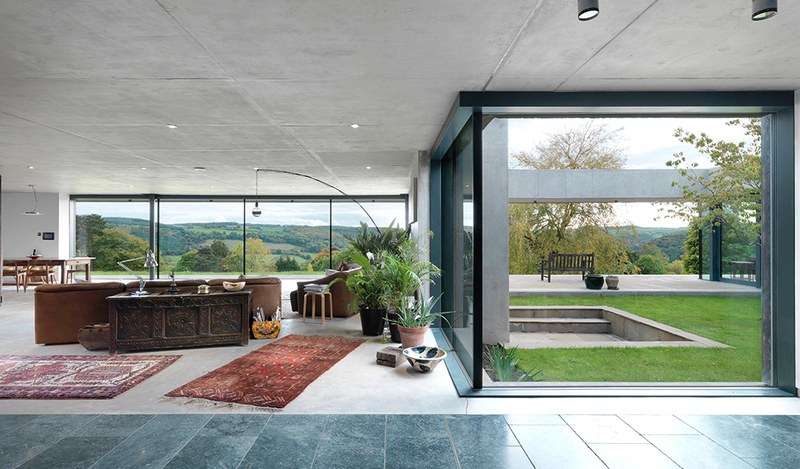 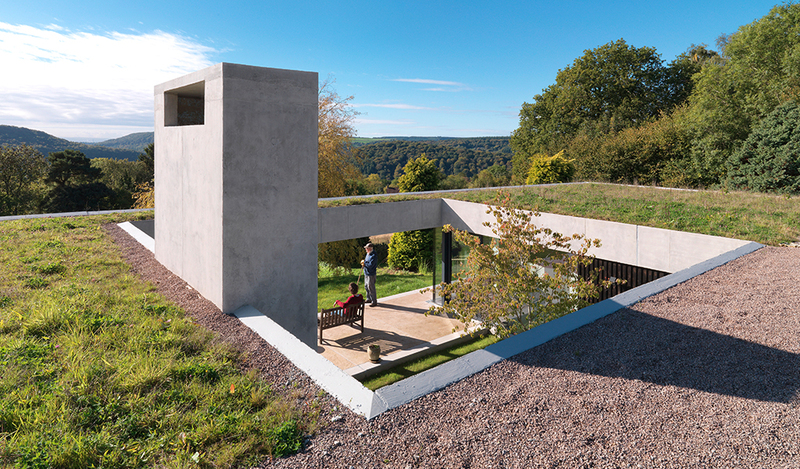 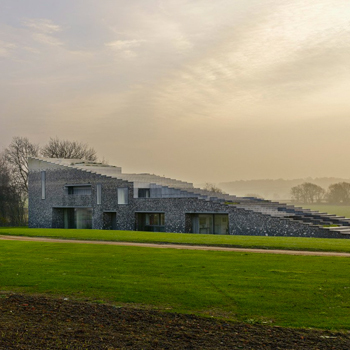 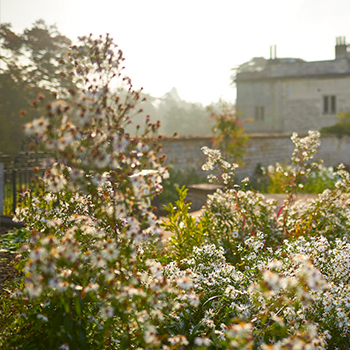 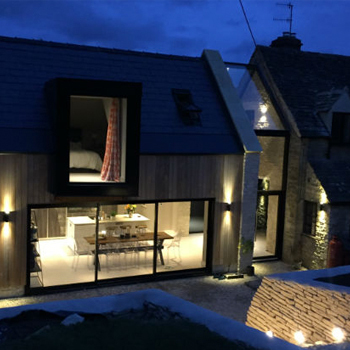 RIBA South West today announced ten new and exciting buildings have won RIBA South West Awards 2016, with Building of the Year sponsored by Marley Eternit going to Outhouse in Gloucestershire by Loyn & Co architects. 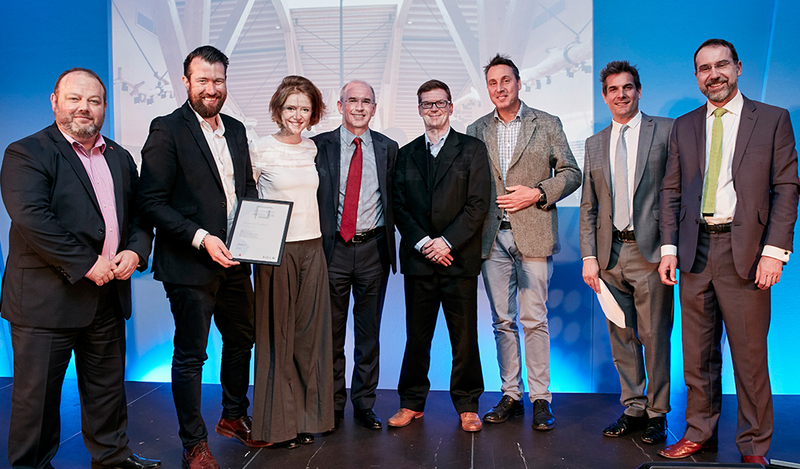 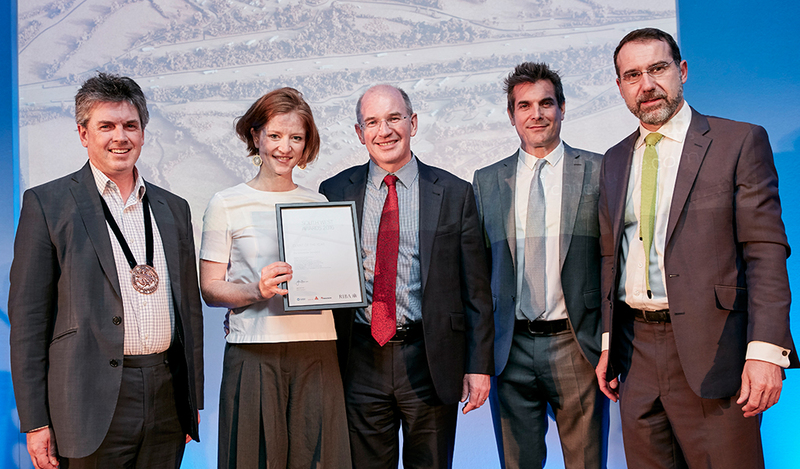 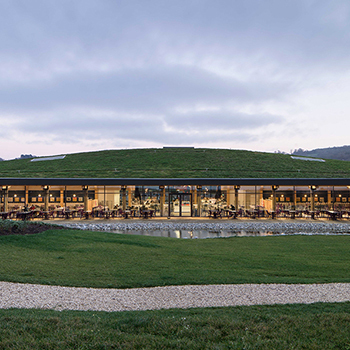 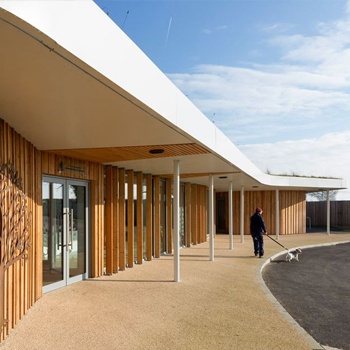 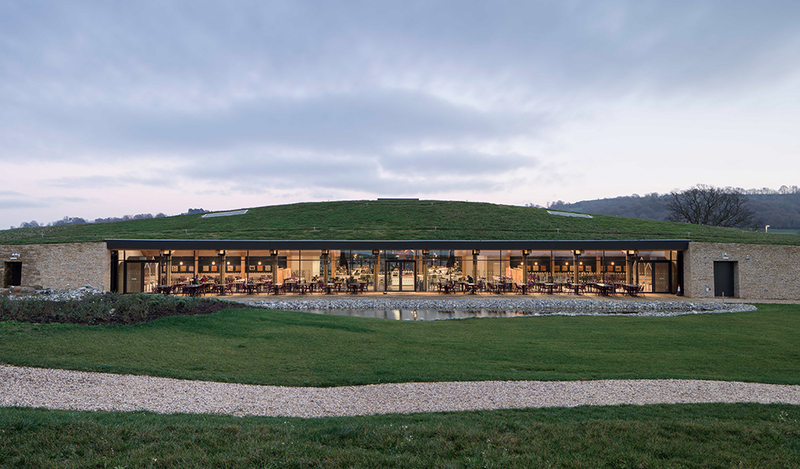 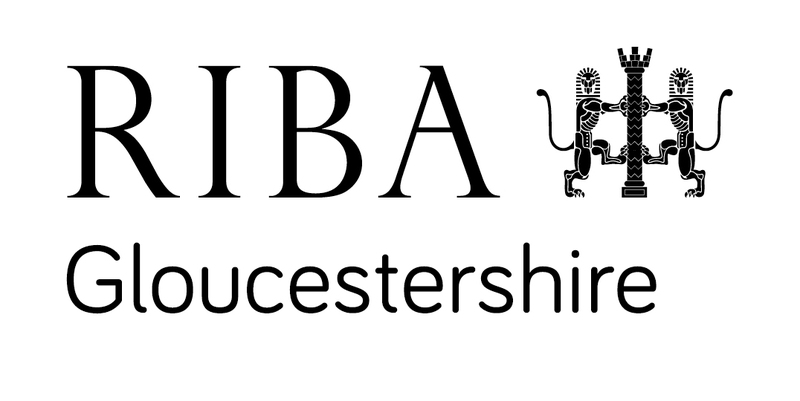 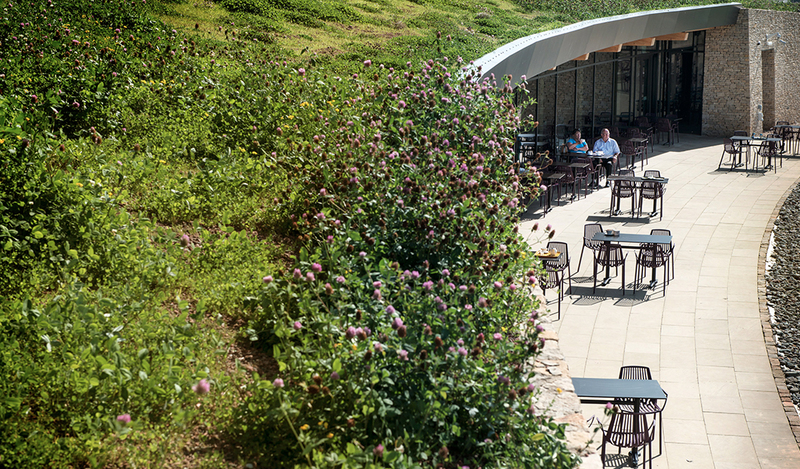 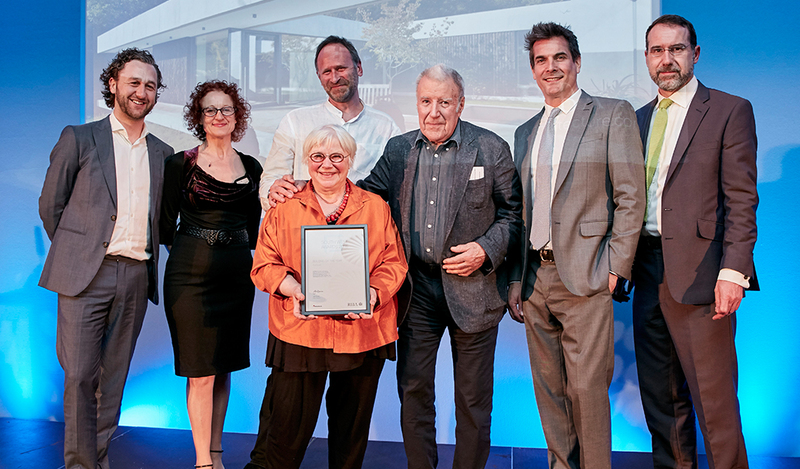 Gloucestershire was well represented within the Category Awards, with Gloucester Services by Glenn Howells Architects winning the RIBA South West Sustainability Award, and Westmorland winning the Client of the Year Award. 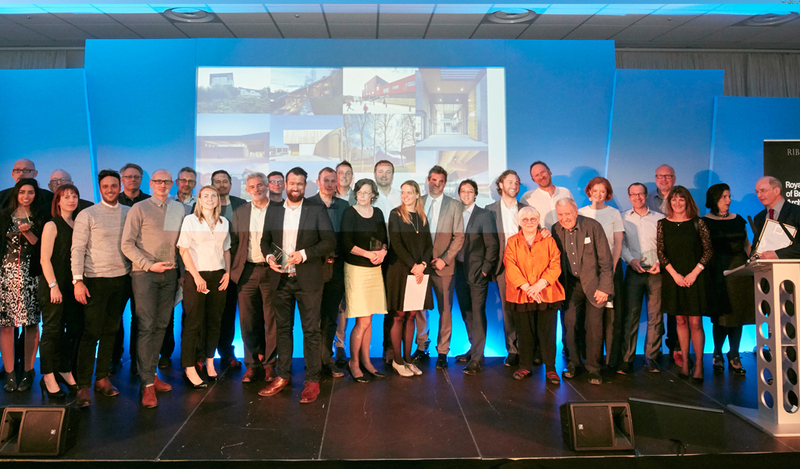 Winners were announced at an evening event on the Grand Pier at Weston-super-Mare on 29 April hosted by Michael Holmes, Content Director for Centaur Media, TV presenter and chair of the National Custom and Self-build Association.